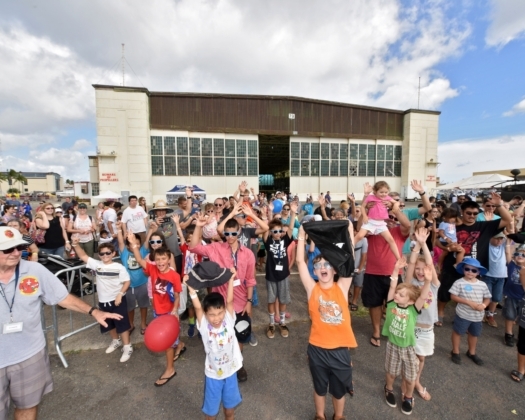 Hawaii's annual Biggest Little Air Show reaches hundreds of thousands of aviation enthusiasts through its digital and radio broadcasts. 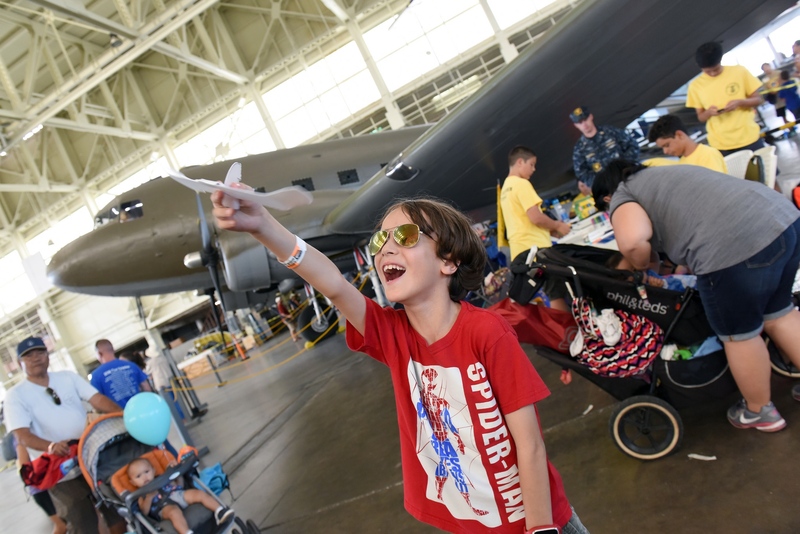 For the past 4 years, TransPak has worked with the Pacific Aviation Museum Pearl Harbor to transport the amazing radio control aircraft to California for this event. 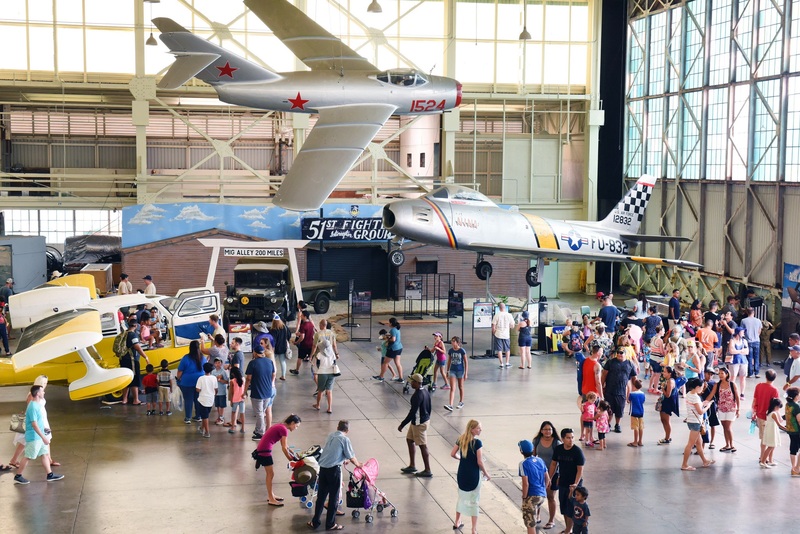 Additionally, TransPak has helped the museum ship a full-scale F-16! TransPak is our shipper of choice, supporting us in our efforts to pass on the legacy of "Out Greatest Generation".